The Google Home app can act as a one-stop shop for all your smart-home appliance control needs. 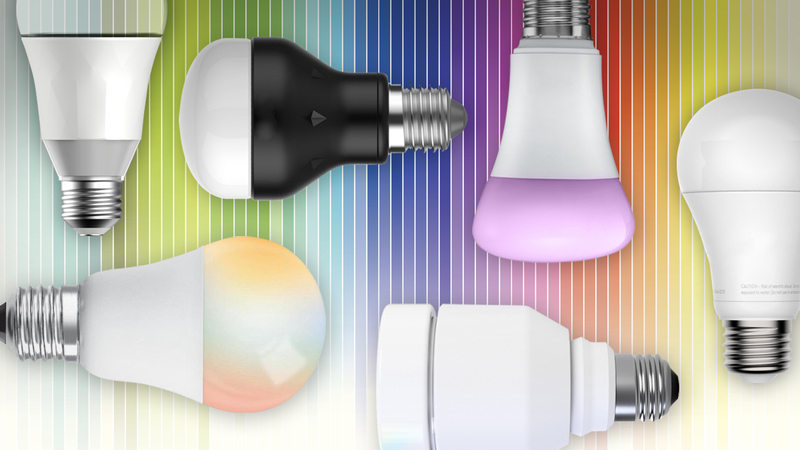 Its latest update also adds the ability to tune the color of connected bulbs or lamps. This is opposed to the simple on-off switch found in previous versions. The Google Home ecosystem includes a dedicated app that can be compatible with all the smart home tech in a given room or residence. This means it can control connected speakers, thermostats, security cameras and switches in addition to hardware such as Chromecasts. Its most recent app expands this functionality further to incorporate more granular control over smart LED bulbs. These devices, which are sold by brands such as Xiaomi or Philips, can also often change color as well as light up a room at a tap on a device. Up till now, however, the Google Home app has been restricted to simply turning these appliances on or off. The new update improves on this by offering the user a range of colors, which will be replicated by the bulb on its selection. This obviates the need to navigate back and forth between Home and the bulb manufacturer's own app to control a given smart light as well as all of the rest of the smart-home tech alongside it. However, the Google app's new panel of controls give a finite selection of lighting colors, rather than a full-RGB/RGBY 'wheel' so that the user can fine-tune a bulb's color to exactly what they want. Nevertheless, the new Google Home update is a convenience-enhancing step in a good direction.